Three coffees a day: health or harm? Need a little help steaming your milk? 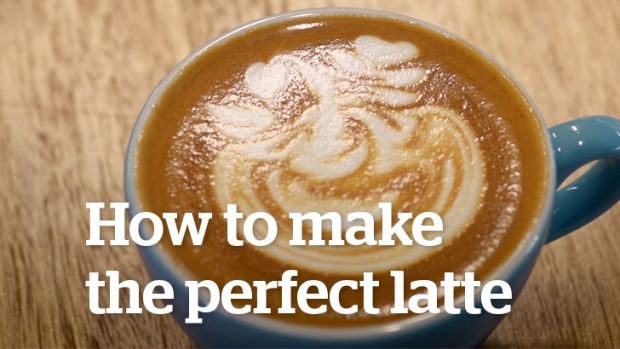 Two-time Australian barista champion Craig Simon reveals the secret to making a perfect latte.